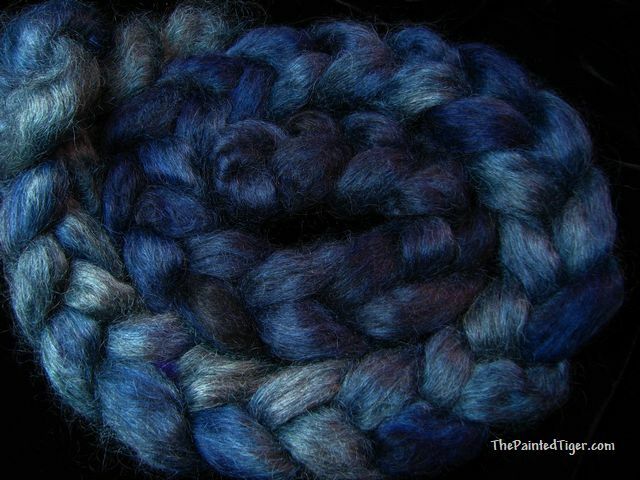 A rich turquoise blue ever deepens to navy on this gradient dyed over naturally grey Gotland. Oh, the shine! 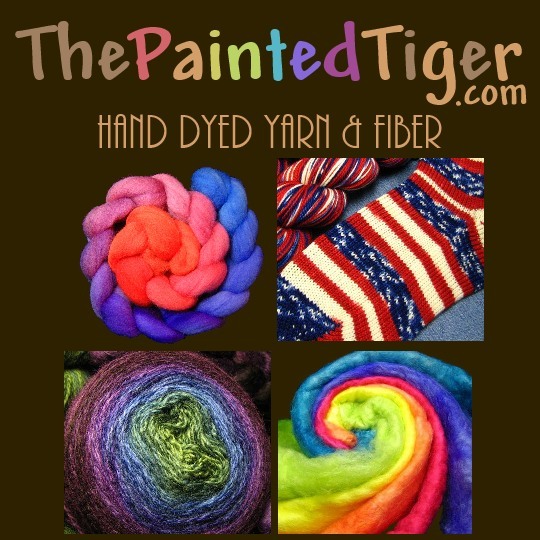 Hand dyed with Lanaset professional dyes for long lasting color.